If you love being away from it all when you’re on holiday, then our newest addition to the 2018 Collection, The Bird’s Nest, is the perfect ABI for you. 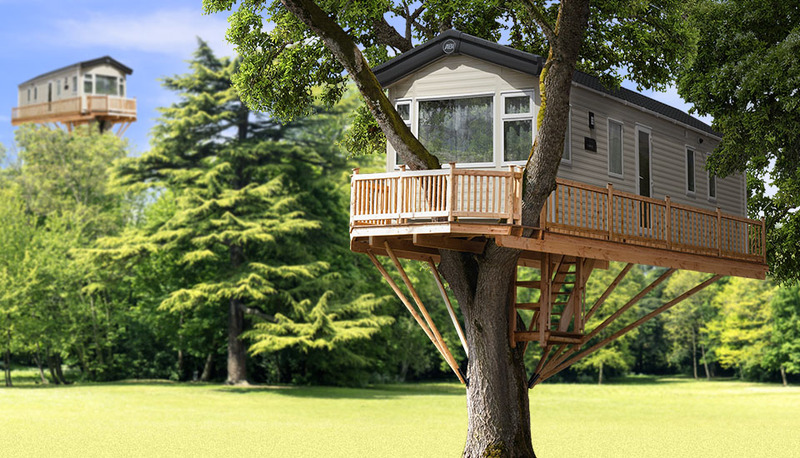 Our first ever holiday tree house sits high up in the canopies of our specially designed parks, boasting panoramic views and uninterrupted birdsong. Sit in tranquil peace on the balcony with a cuppa and a good book, or relax indoors in luxurious, rustic bliss. 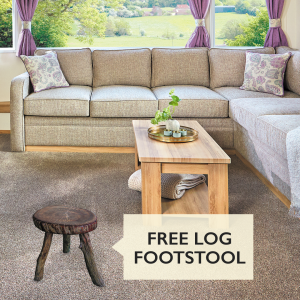 We’re including a log footstool to make sure you can put your feet up and truly unwind. 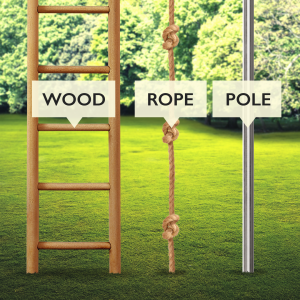 Choose how you get up to your home-up-high – a wooden ladder or perhaps a knotted rope for the adventurous amongst you? 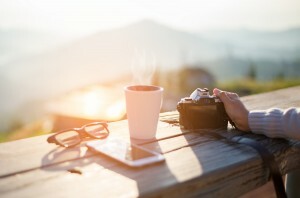 Attention to detail is always at the heart of what we do here, thinking of the little things that make your time in an ABI that bit more special. That’s why we’ve included a real cuckoo clock – a great conversation starter when your friends come to say hello! 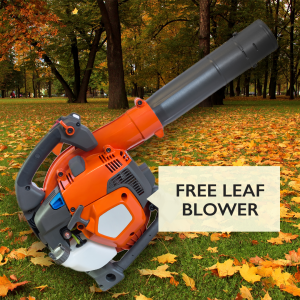 For those of you who love a tidy home, we’re providing a leaf blower to keep that balcony looking fabulous. 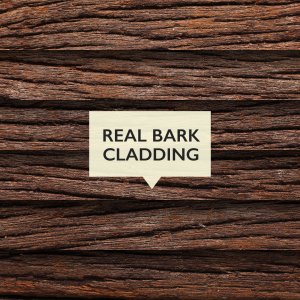 Real bark cladding is available as an authentic extra! 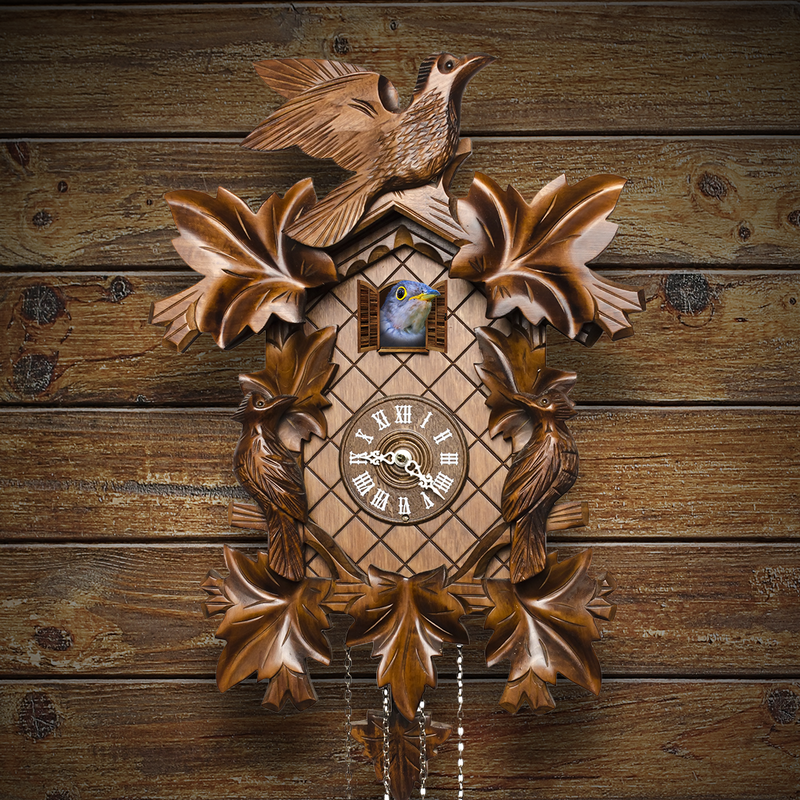 The Bird’s Nest is the ABI for nature lovers. 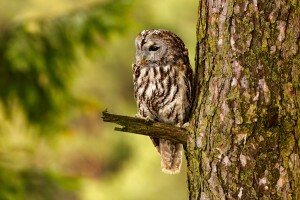 Be sure to pack your binoculars and a camera to make the most of the spectacular sights you will get to see. Get in touch with us on Facebook, Twitter or Instagram to let us know if you fell for our April Fool!